--RS-socket   use specified local (unix) socket instead of TCP/IP. --RS-workdir   use specified working directory root for connections. --RS-encoding   set default server string encoding to . --RS-conf   load additional config file. 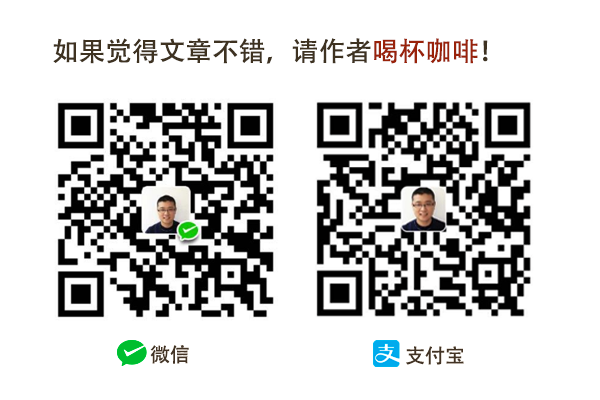 --RS-source   source the specified file on startup. All other options are passed to the R engine. This is my Rserve!! 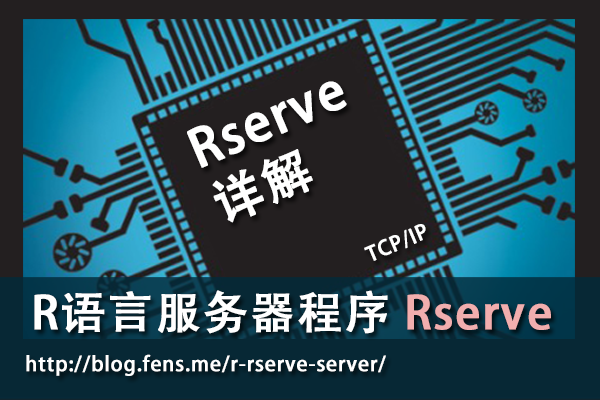 "Server start at 2013-10-30 22:38:10"
"This is my Rserve!! "Server start at 2013-10-30 22:38:10""